Looking to lose weight or take your fitness goals to another level? We have the trainer for you. Contact us today for your free 30 minute trial. 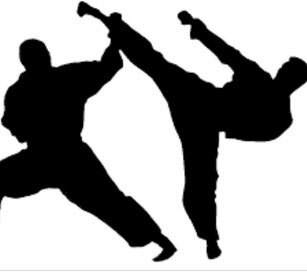 Train in true spirit of the martial arts while learning the essential skills and philosophy that will help you achieve your fitness and self defense goals. Classes are taught in traditional format, providing the opportunity to holistically learn the art while mauring your physical and marital arts progression. Offered Monthly. Contact us for details.